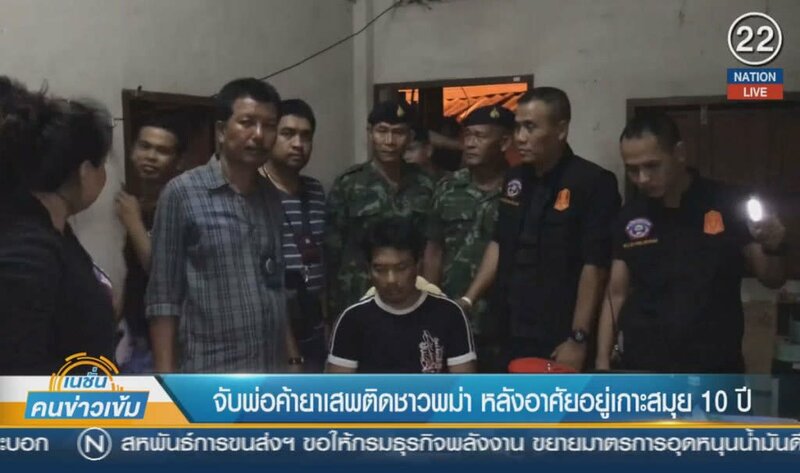 A Myanmar man was arrested late Sunday night while allegedly delivering crystal meth to his compatriots on Koh Samui in Surat Thani, where he has been illegally living for the last 10 years. Thammanoon Sukcharoen, assistant Koh Samui district chief, said Chaw, 35, was arrested while driving to allegedly deliver the drug to his buyers, believed to be Myanmar nationals working in the popular tourist destination. District officials and Army troops, who jointly made the arrest, found 50 grammes of crystal meth or “ice” in 24 tiny plastic bags in the car. The officials then searched a house in Tambon Maret where he lives with his Thai wife and found several car registration books. Chaw said he got the drug from a Myanmar man who delivered it to him on the island. He added that he lent the drug money to Myanmar workers on the island and they left the car registration books with him as collateral. 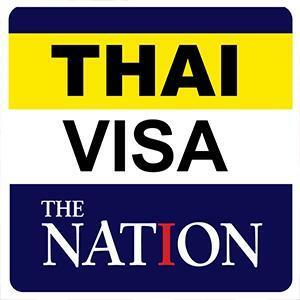 Thammanoon said Chaw has been living with his Thai wife on the island for ten years without a passport or other type of travel document and has become an influential figure among Myanmar migrants on the island.